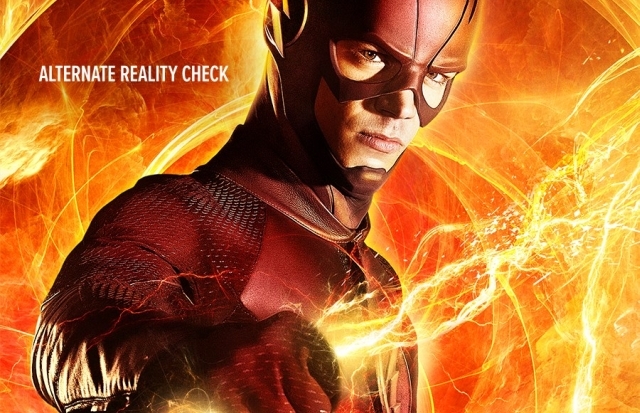 Time to Escape from Earth-2 in New Photos from The Flash! The Flash stars Grant Gustin as Barry Allen/The Flash, Candice Patton as Iris West, Danielle Panabaker as Caitlin Snow, Carlos Valdes as Cisco Ramo, Tom Cavanagh as Dr. Harrison Wells and Jesse L. Martin as Detective Joe West. 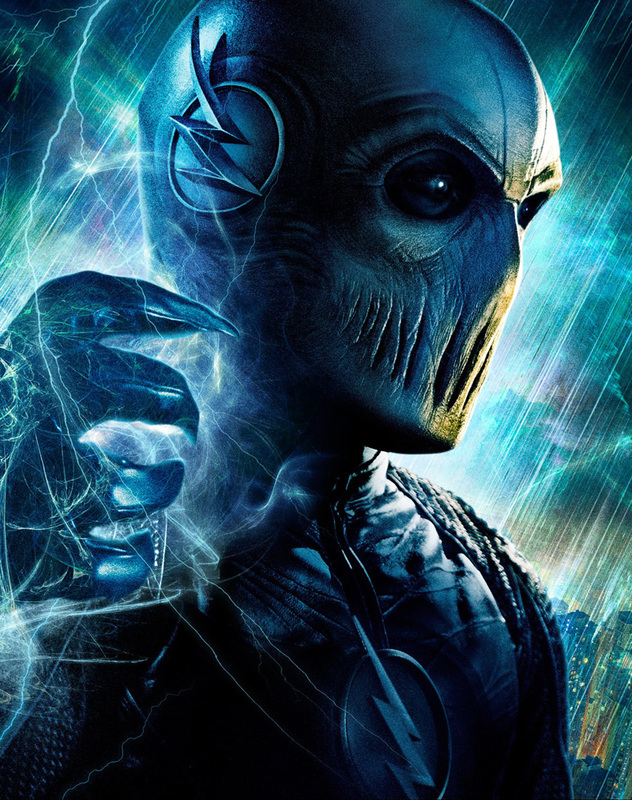 This season also sees the addition of newcomers Teddy Sears as Jay Garrick, Keiynan Lonsdale as Wally West and Candyman himself Tony Todd as the voice of the new “big bad,” Zoom. “Escape from Earth-2” is set to air Tuesday, February 16 at 8 P.M. EST on The CW. If you missed an episode of The Flash or just need a refresher on what happened you can read our weekly recaps by clicking here!